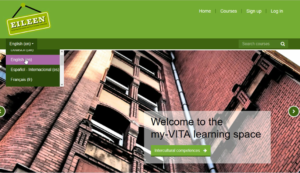 EILEEN has created a large repository of materials to support intercultural learning and its validation in European enterprises – the EILEEN TOOLBOX. 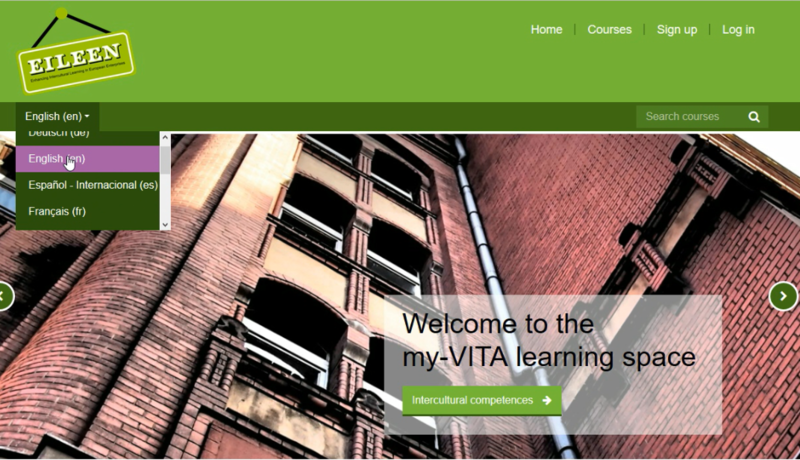 E-learning platform with courses promoting intercultural and mentoring competences and their validation both for enterprises and for interns . Click here to sign up for the EILEEN e-learning platform. Acting recommendations on how to implement and validate intercultural learning in enterprises. Good practice examples: some short videos showing how EILEEN became alive in the partner countries. The WEE label intends to be a European quality label that can provide a clear signal to job seekers from all European countries that are looking for a job in Europe.